GREAT LOCATION! IMMEDIATE OCCUPANCY! Stunning home within walking distance of Downtown Alpharetta. Updated ranch on fenced, level lot. Beautiful gourmet kitchen, breakfast area, granite counters. Foyer opens into huge family room with masonry fireplace along with a separate den. 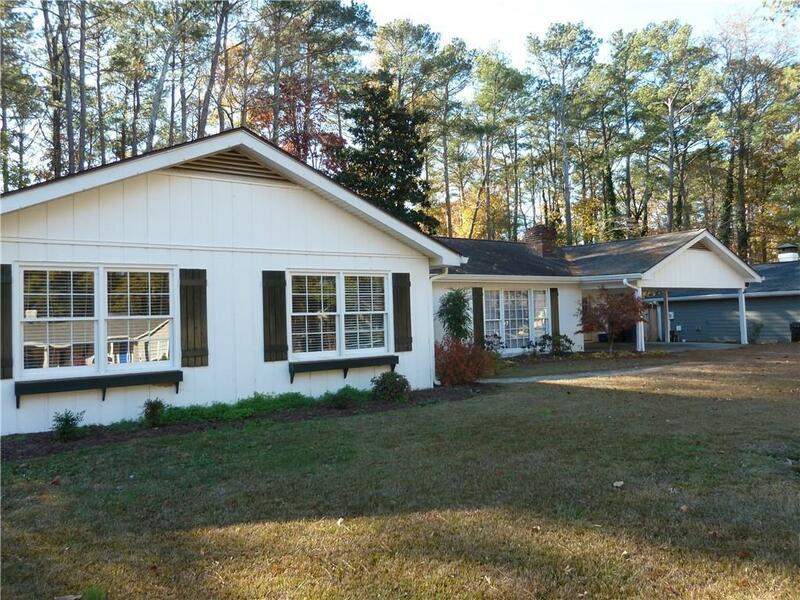 4 large bedrooms, updated bathrooms and spacious master suite. Fabulous mud-room addition with built in desk and cabinets. New water heater. This home is also in the esteemed Cambridge High School District.